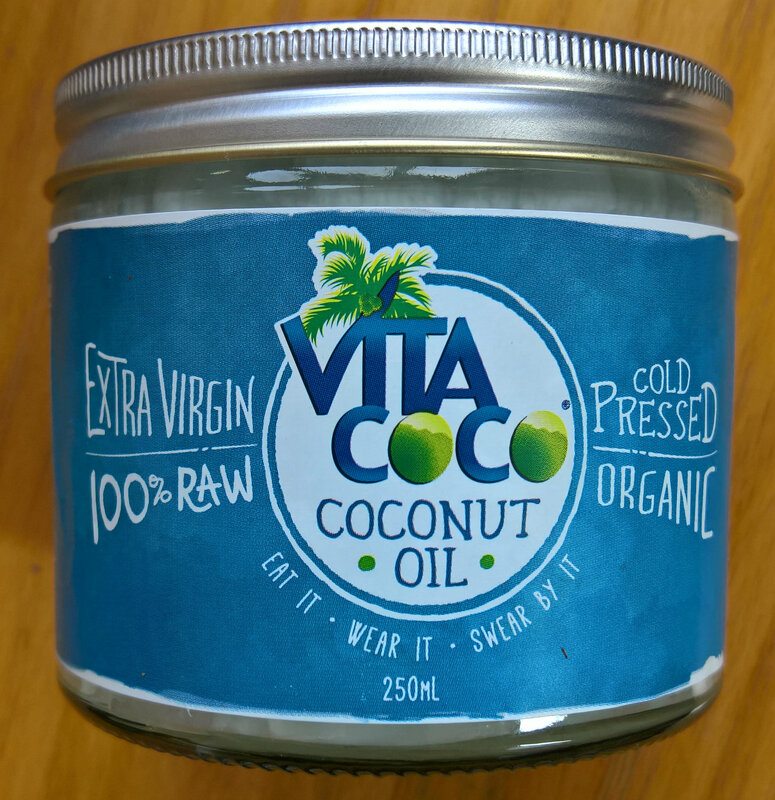 This entry was posted in Body Care, Cruelty Free, Eco friendly, Hair, Hair Styling, Health & Wellbeing, Natural remedies, Skin care, Spring/Summer 2016, Summer hols and tagged anti-bacterial, hair, health, insect -repellent, skin, Summer, sun - burn. Bookmark the permalink. ← Help cosmetic brand Benefit raise money for Refuge & LGFB charity sunday 8th May 2016.